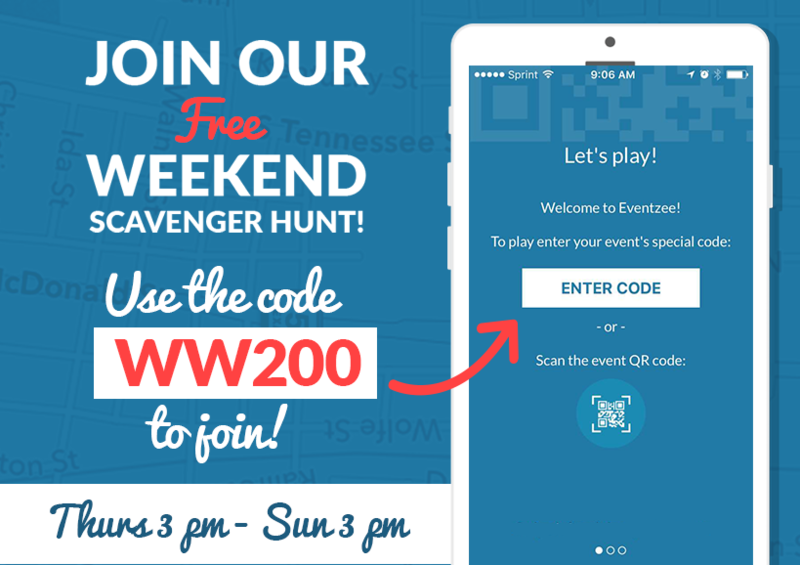 Another Weekend Warriors free photo scavenger hunt has started! You’ll find the usual details below, along with the clue list, but unfortunately we have to start our bicentennial celebration on a bit of a somber note. Our 200th Weekend Warrior free photo scavenger hunt, which also leads into our 4th birthday next week, will be our last one. Now let us start off by saying that this is in no way the end of Eventzee, but it is the end of our weekly photo scavenger hunt series. Although we have had tons of fun seeing all of the crazy photos from hundreds of players each week, new opportunities within our staff have made us take a look at the current system. The free photo hunts started off as a way for us to market our different event packages, and along the way turned into a game all itself. Running worldwide games takes time, focus and effort that could be better spent in different areas. Although this may seem like an unfortunate time, the decision to end these hunts is based on an opportunity for the Eventzee staff in other parts of the Freeze Tag family. Although we will miss it, it is in the best interests of our team to focus our skills elsewhere. We simply cannot say enough how happy the past four years have made us! Our players have shown such excitement and creativity every weekend. You have all pushed our team to be more creative each week and surprised us at every corner. 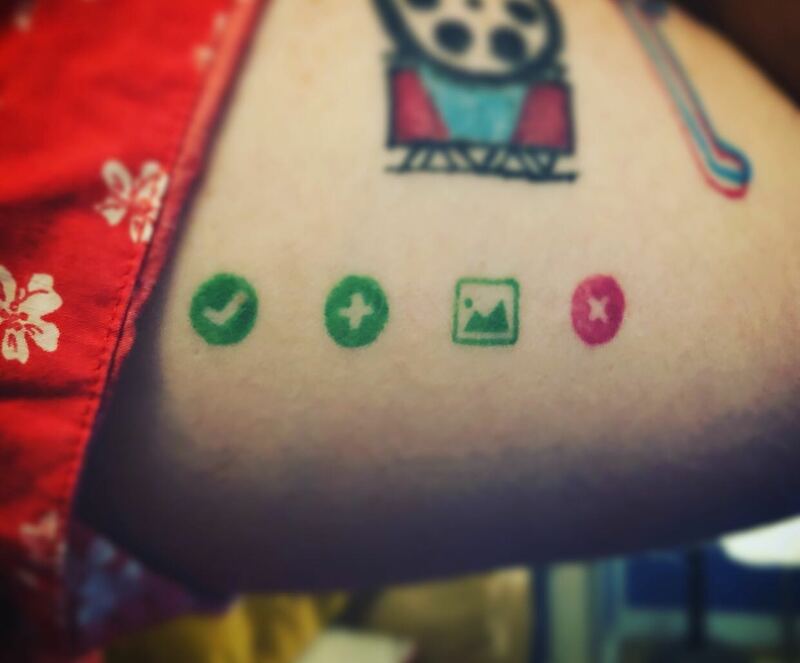 Heck, Dylan was even crazy enough to get the Eventzee approval buttons tattooed on his arm! We thank you all for 200+ weekends of photo fun and we hope you understand that the time has come to move forward. As for this weekend, we of course want to go out with a bang! The final Weekend Warriors free photo scavenger hunt will include 20 clues and last until next Thursday (1/31/2019) at 3 PM CST. 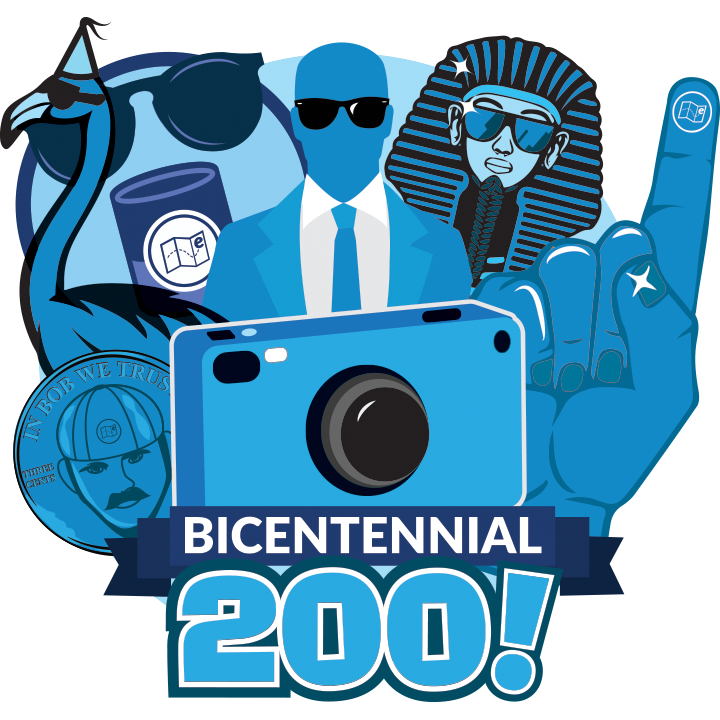 You can also earn the awesome Bicentennial Badge (pictured above) just for having one photo approved throughout the week. As we’re feeling a little nostalgic we’ll probably be very trigger happy when adding photos to the gallery. You can find the clues below, along with the usual rules. 20 clues will be live until the hunt ends on Thursday 1/31 at 3 PM CST. Your photo will be either approved or rejected by our admin staff. Be sure to check the cumulative leaderboard so you can see how well you’re doing and remember that tiebreakers are based on the amount of time it takes you to finish all the clues! The more photos you submit, the more badges you’ll earn for a variety of achievements. To see the Eventzee Badge List CLICK HERE. 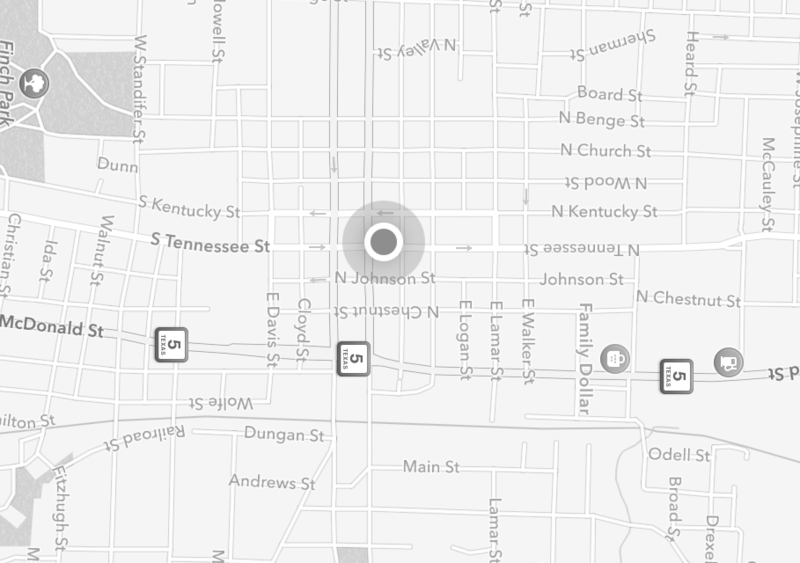 To see if your photos have been added to the gallery visit www.eventzeeapp.com/gallery. Let the hunt begin! To join the hunt just use the code “WW200” after you login. #ThrowbackThursday – Upload the very first picture you submitted to Eventzee. Bicentennial – Take a picture of a sign or display with the number 200 in it. Birthday Blues – Take a selfie wearing your best blue outfit you’d wear to an Eventzee birthday party! Camera Collection – Take a picture of a camera display in a store. Clue #1 – Tower of Books: Arrange a stack of books from top to bottom with words in the title to say “I love this photo scavenger hunt”. 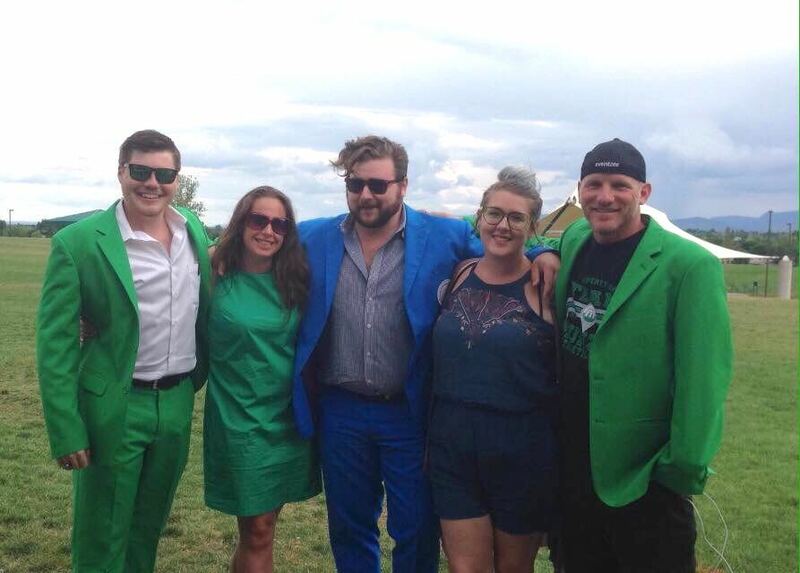 Fan Favorite – Share your favorite past Eventzee clue with us. Recreate the picture you took and be sure to include the name of the clue in the photo! Fork in the Road – Take a picture of a fork in the road. Have Your Cake And Eat It Too! – Create a birthday treat special for Eventzee, don’t forget the candles! Inception – Snap a picture, of someone else snapping a picture! It’s All About Perspective – Take a picture where you seem small compared to something that is usually tiny. 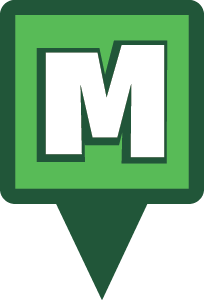 Logo Logistics – Recreate the Eventzee logo using random household items. Be creative, so no paint, drawings, printouts etc. Modern Art – Take a picture of something you would consider modern and artistic. Richie Rich – What’s something extravagant you’d buy if you were a millionaire. SURPRISE! – If you were to throw a surprise party, where would you hide? Zee Ya Later! – It’s been a great couple years hosting this free weekend hunt, wish us farewell by writing “goodbye” in another language. Once more, we thank you all for your understanding and even more so for four years of fun. Getting to work scavenger hunts for a living is beyond anything we could have ever hoped for and that is because of every one of you! So get out there and submit some photos! This entry was posted in Announcements, Uncategorized, Weekly Hunt and tagged Android, ANNOUNCEMENTS, app, badges, buildings, century, clues, competition, conferences, corporate training, dallas, dfw, downtown, education, event, Eventzee, free, free hunt, geolocation, hunt, hunts, kickoff event, map, mckinney, munzee, north dallas, photo, photography, photos, pictures, prize, pub crawl, real world, scavenger hunt, social, sponsorship, tag, team building, texas, tips, travel, weekly hunt on January 24, 2019 by eventzee.